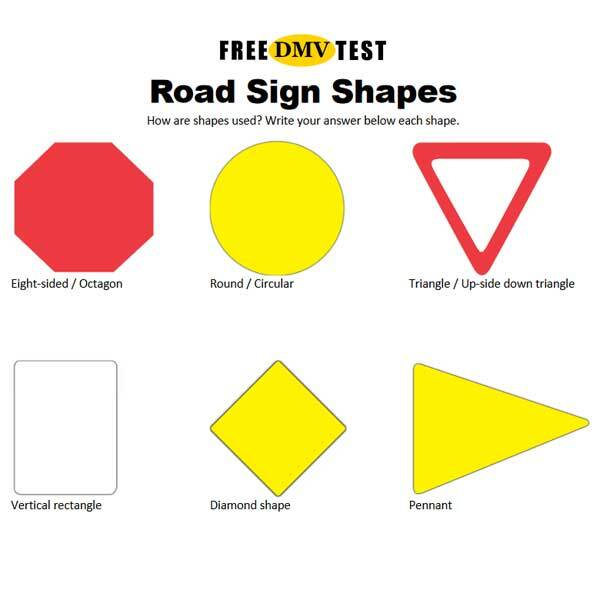 Questions about highway traffic signals are common on your DMV knowledge test. 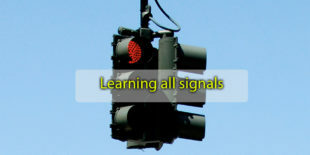 Make sure you know what all arrows and flashing signal lights mean. 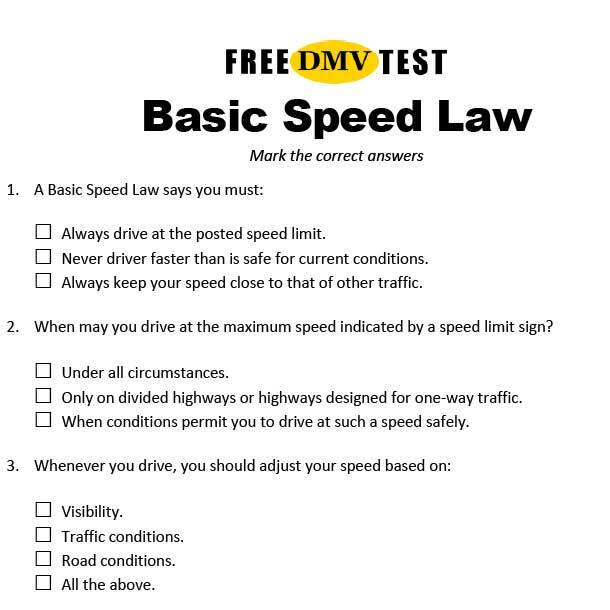 This article gives examples of questions you may see on the test and helps you study for the DMV exam.